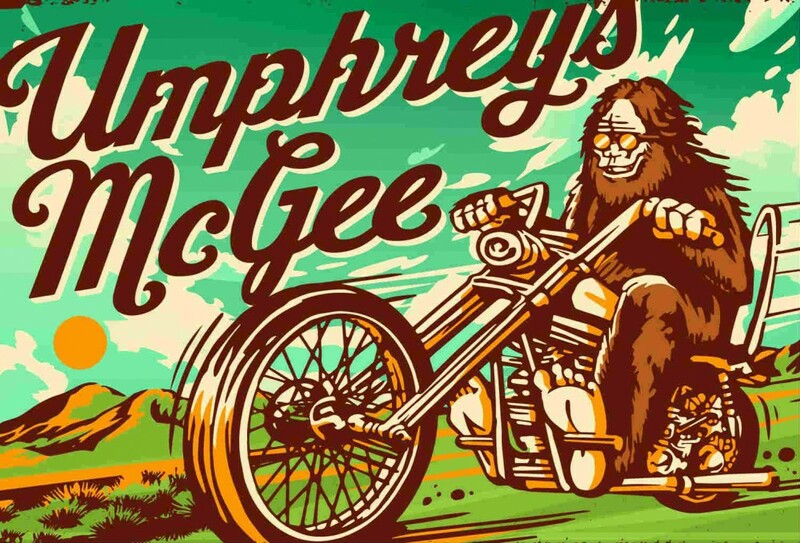 Umphrey's McGee have added 2019 tour dates for the summer. The jamband vets will begin a North American tour later this week and will be appearing at a number of music festivals in the coming year. The newly announced summer shows are scheduled to begin in late May and continue into September. When do Umphrey's McGee 2019 tickets go on sale and what is the presale code? Tickets for their previously announced dates are now on sale. For the new shows, the general public on-sale begins as early as March 22 at 11 am ET. Presales for Citi cardmembers, Live Nation, LN Mobile App, and local venues / radio will begin on March 21. Umphrey's McGee at Virginia Credit Union LIVE! We recommend following Umphrey's McGee on social media and signing up for their email newsletter (bottom of page), in addition to checking your local venue’s social media and email subscription service, to get the most up-to-date information. For more, check out the Umphrey's McGee Zumic artist page.